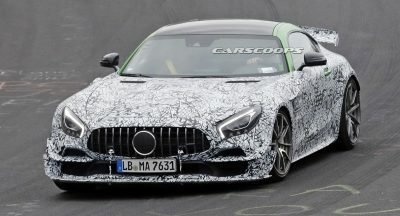 The all-new Mercedes-Benz A-Class Sedan is almost ready, and we expect to see it at an auto show in the coming months. Following its public debut, the brand’s rival to the BMW 1-Series Sedan and Audi A3 Sedan will arrive at dealers in select markets in August, according to Autocar, and it will be followed in 2019 by the sleeker CLA. Previewed by the Concept A Sedan in 2016, the compact four-door sports a toned-down styling, as we got to see these last few months in various scoops, including Walkoart’s latest video, which shows a prototype of the car testing on Germany’s public roads. The 2019 Mercedes-Benz A-Class Sedan will be available with a multitude engines, just like its hatchback sibling, and other derivatives. 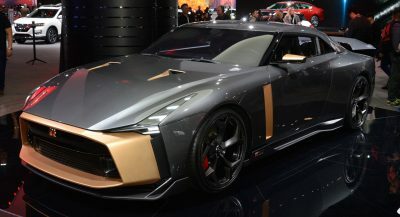 The list is said to include several 1.2-liter and 1.4-liter petrol units, along with the Renault-Daimler-developed 1.3-liter mill. As for the oil burners, while the five-door A-Class will likely use the 1.5-liter dCi diesel made by Renault, the Sedan is said to get only 2.0-liter four-cylinder units. 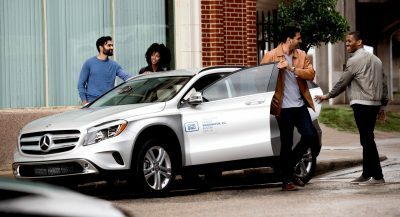 The powertrain family might include a 48V PHEV model as well, pairing a 1.4-liter engine with a nine-speed automatic gearbox and offering a zero-emission range of 50km (31 miles). Mercedes-AMG will, at at some point, launch an AMG A45 Sedan variant that will challenge the likes of the four-door Audi RS3, using the same 2.0-liter turbo four of the next-gen A45 hot hatch. All I see is a CLA in camo. I really hope the two are properly differentiated.